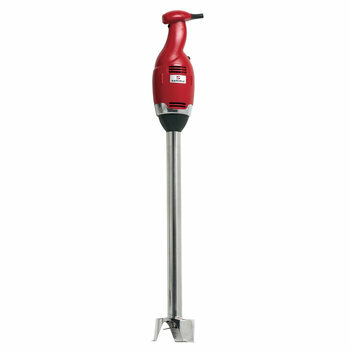 Complete range of Professional Immersion Blenders: enables food-processing in containers of up to 200-litre capacity. 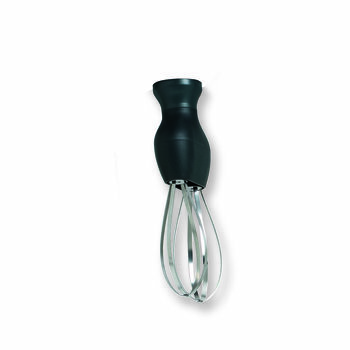 Versatile range: allows various combinations depending on the user’s requirements. 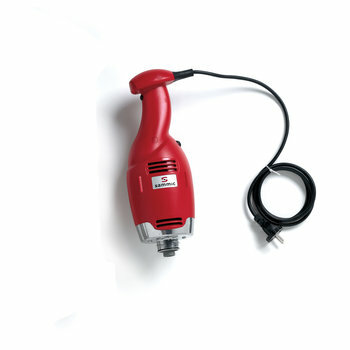 Power range from 250 to 750W. 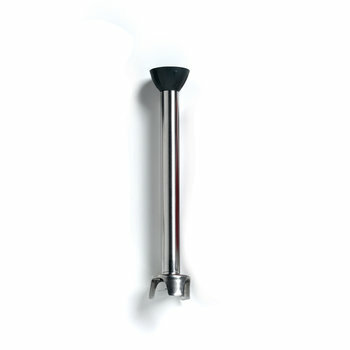 Liquidiser arms range from 290 to 600mm long, and beater arms. Liquidiser arms suitable for pureeing (vegetables, potatoes, soups, etc.) or preparing creams (onion, pepper, tomato, confectionery, etc.) and all sorts of sauces. Beater arms for whipping cream or preparing meringue, chantilly, mayonnaise and Genoese sauce, omelettes, pancake batter, soufflés, etc. TR/BM-350: intelligent speed control system, obtaining the maximum performance of the motor all the time. NSF listed, Standard 8 compliant. 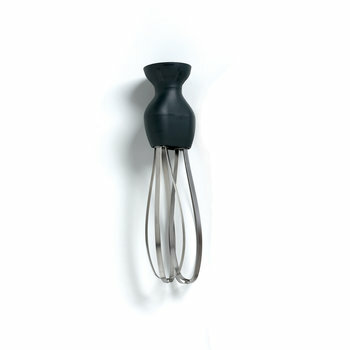 Compact range of immersion blenders, combi models and whisks. Designed for use in up to 15 lt. bowls. 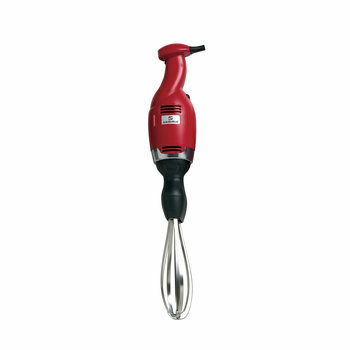 The compact range of immersion blenders, combi models and whisks offer 250W loading. 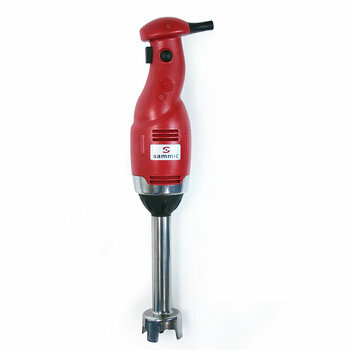 The blenders come in fixed speed with either fixed arm. Combi models and whisks, with detachable arms, offer adjustable speed. 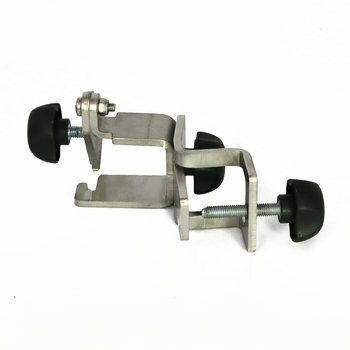 The shafts are easily detachable with no need of tools. 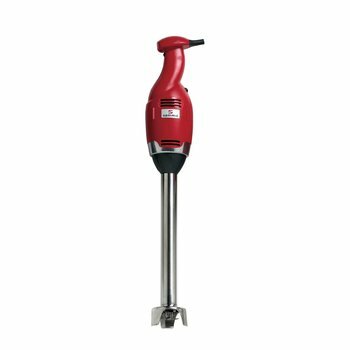 Variable speed motor unit with 250W loading. 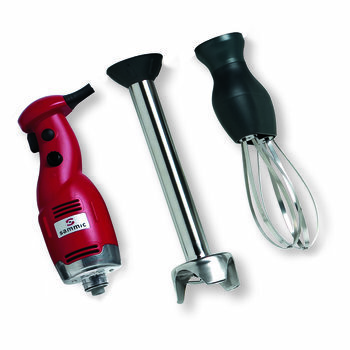 Medium range of immersion blenders, combi models and whisks. 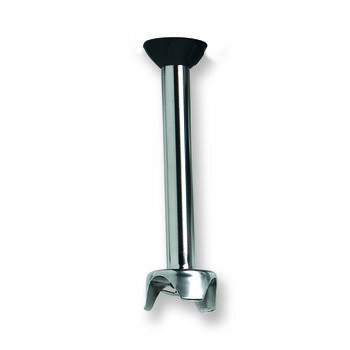 Designed for continuous use in up to 75 lt. bowls. 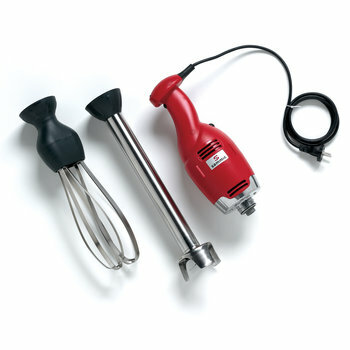 The medium range of immersion blenders, combi models and whisks offer 350W loading. 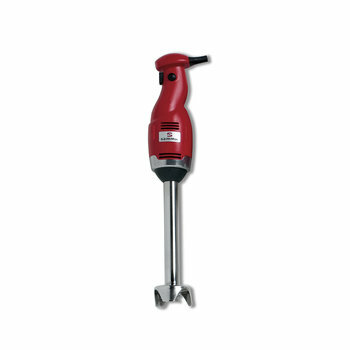 The blenders are fixed speed appliances and combi and whisks offer adjustable speed. Arms are detachable in all models. 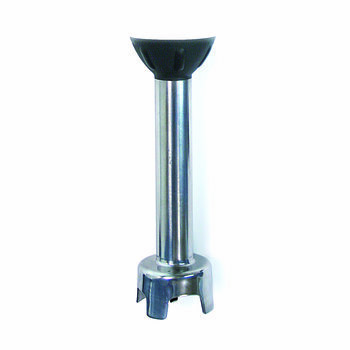 The shafts are easily detachable with no need of tools. 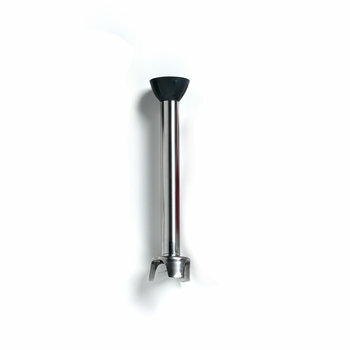 Superior range of immersion blenders. 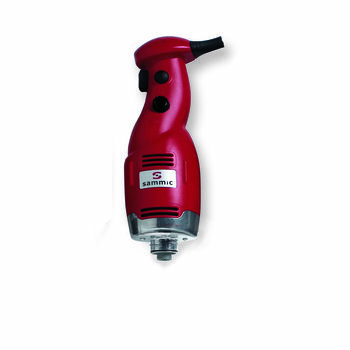 Designed for intensive use in up to 200 lt. bowls. 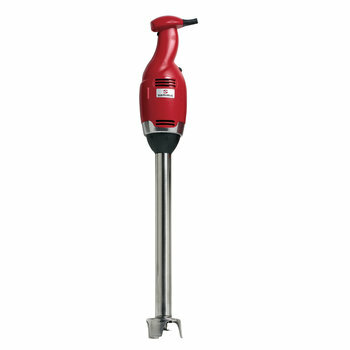 The superior range of immersion blenders offers up to 750W loading. With fixed speed, TR-550 can be equipped with detachable and easily interchangeable arms of different lengths. 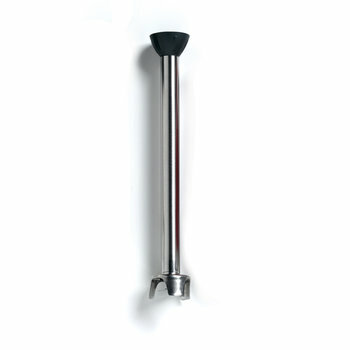 TR-750 is equipped with a detachable 600 mm. long mixer arm. 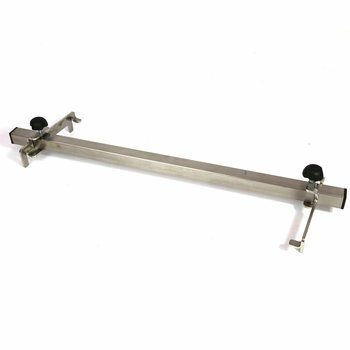 The shafts are easily detachable with no need of tools. For locking the hand mixer to the bowl.